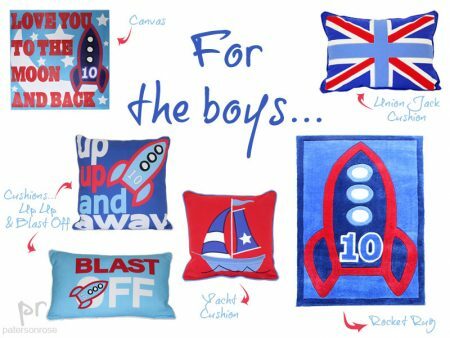 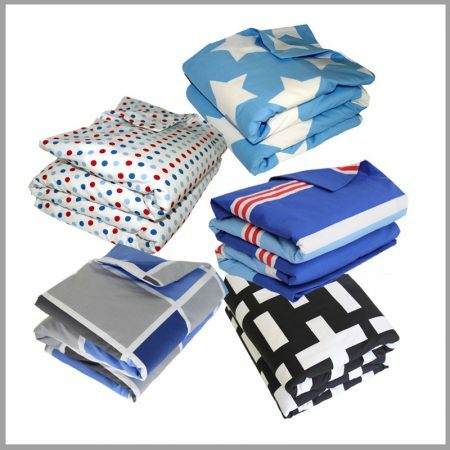 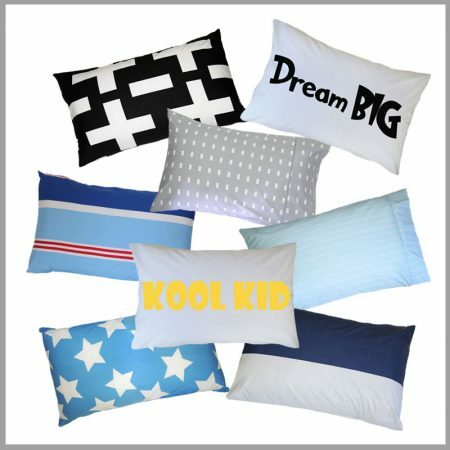 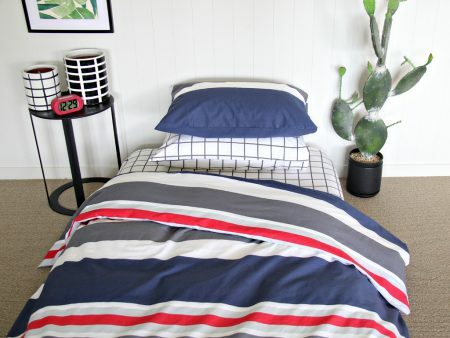 Boys need & deserve 100% cotton linen too! 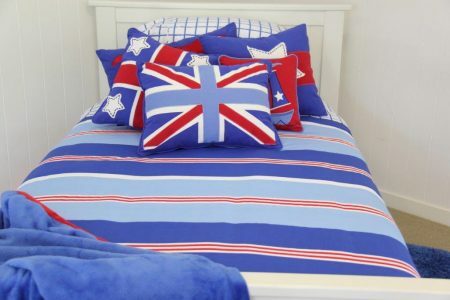 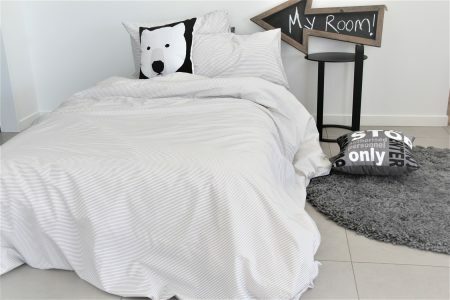 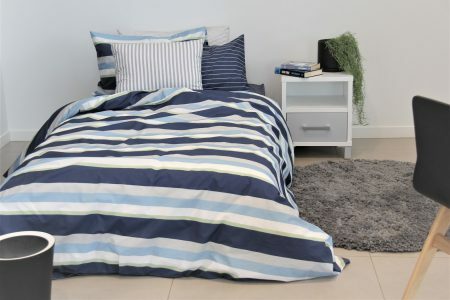 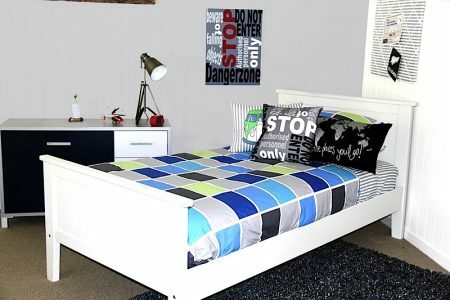 At Patersonrose, we provide a great offer of bedding for boys rooms; quilt covers / doonas, sheeting, comforters, pillowcases & interiors, including cushions & lampshades. 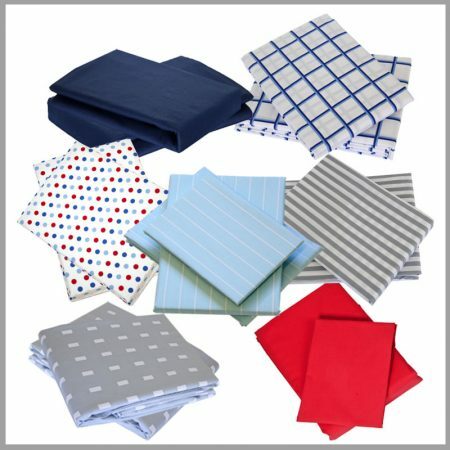 Select the linen colour & pattern you best prefer then accessorize with practical items such as rugs & pin boards. 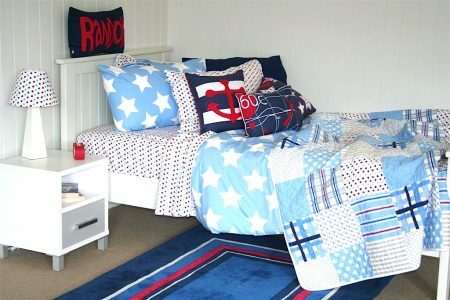 You can also add some fun theming accessories too.